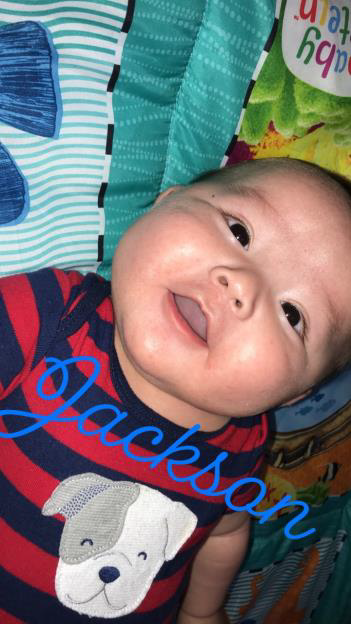 With broken hearts the family of Jackson Watson-Miller announce that he passed away suddenly on April 12, 2019 at 4 months of age. 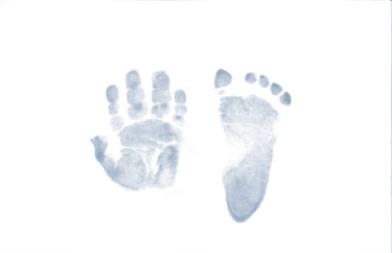 Jackson was born on November 27, 2018 to Nicole Bear and Cody Watson-Moreau. He is deeply missed by his family. The wake service for Jackson began at 1:30PM on Tuesday, April 16, 2019 at the family home in Spiritwood. The funeral service will commence at 2:00PM on Wednesday, April 17, 2019 at Our Lady of the Poor RC Church on Mistawasis Nehiyawak with Deacon Lynn Ryan officiating. Interment will follow in the church cemetery. Family and friends wishing to send online condolences are invited to visit www.beaulacfuneralhome.com. Funeral arrangements have been entrusted to the care of Beau "Lac" Funeral Home, Fred Pomrenk, Funeral Director, Spiritwood (306-883-3500).